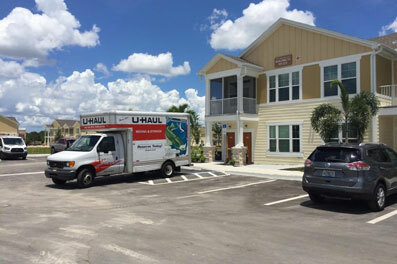 We are so excited to be moving residents in to our beautiful first building at Springs at Bee Ridge in Sarasota, FL! The operations team is grateful to our world-class development team who found an amazing location right off I-75 in the heart of a very desirable area of Sarasota. The design team did a fantastic job, and the residents are thrilled with the gorgeous interior design complete with high quality finishes including all granite counters and stainless steel appliances. 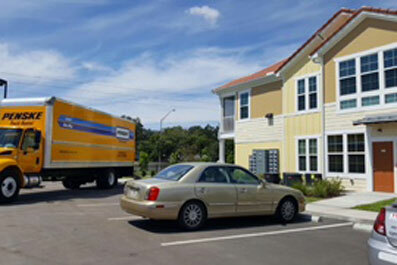 This past Friday, Springs at Six Mile Cypress opened the first building and moved in its first residents.